NATURALLY 7’s musical journey from Michael Bublé, Coldplay, Quincy Jones, Herbie Hancock, Phil Collins, Ludacris, Mahalia Jackson to Queen….and guaranteed no instruments-just voices. 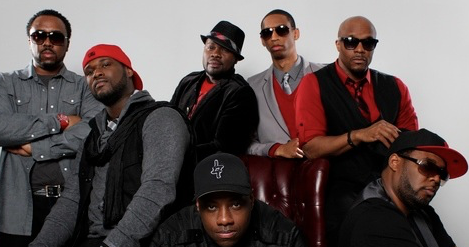 Naturally 7 is more than an acapella group they’ve defined their own genre, Vocal Play, to reflect that each of the members isn’t just singing, but rather becoming an instrument with their voice. There are no actual drums, guitars, horns, flutes, or any other instrument that may be heard when listening to them perform; it’s purely the band members playing each of their vocal instruments!